Quiz: Which Classic Guitar Are You? Find out which classic electric suits your style best. 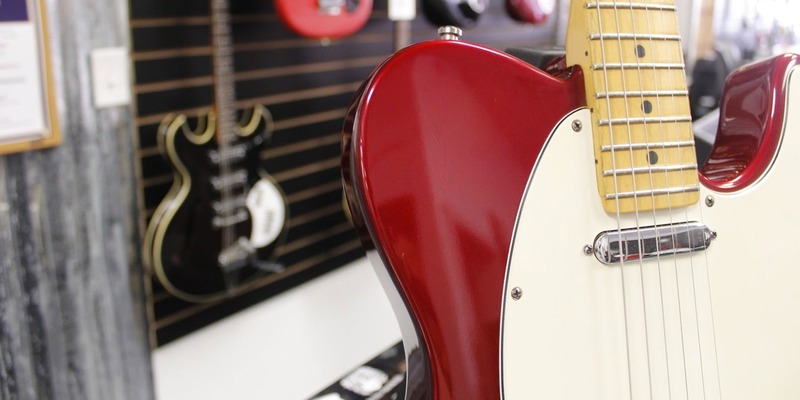 Just answer these quick questions and find out which guitar is meant for you.